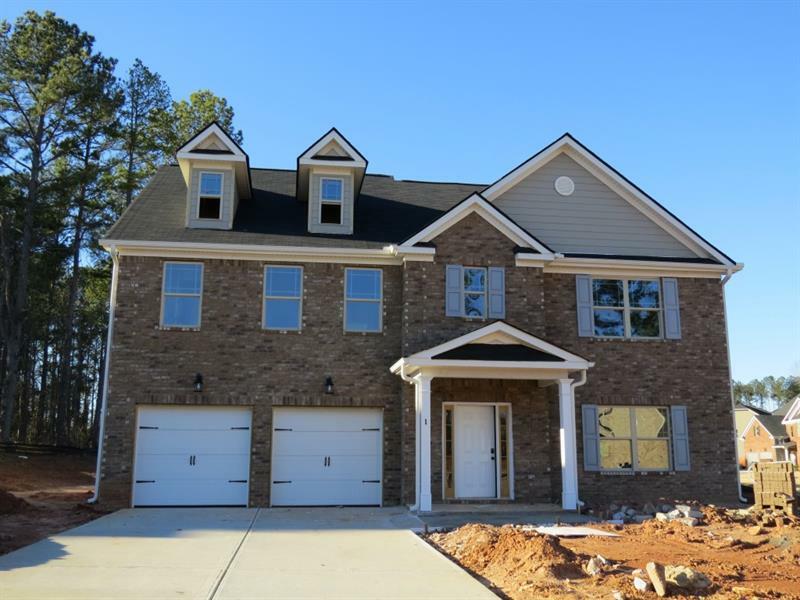 If you’re searching for a new home in Newton County, then take a look at our two move-in ready homes in Cowan Ridge. 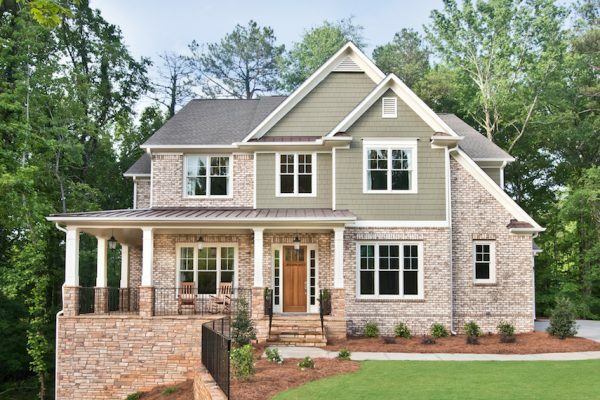 You’ll love this community of luxurious homes on one-acre homesites in Covington, Georgia. Tucked in a tranquil, wooded area, Cowan Ridge is an enclave of Executive Series homes priced from the mid $200’s. 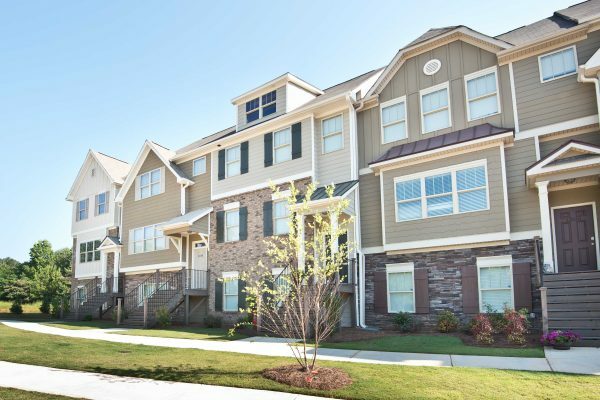 Each of these homes offers open floor plans on the first floor accented with a wide array of stylish finishes. All this and more is ready for you to see today in Newton County. Our model home is now for sale in Cowan Ridge! This gorgeous Reynold plan boasts a comfortable 4 bedroom, 4 bathroom floor plan on an oversized, wooded lot. 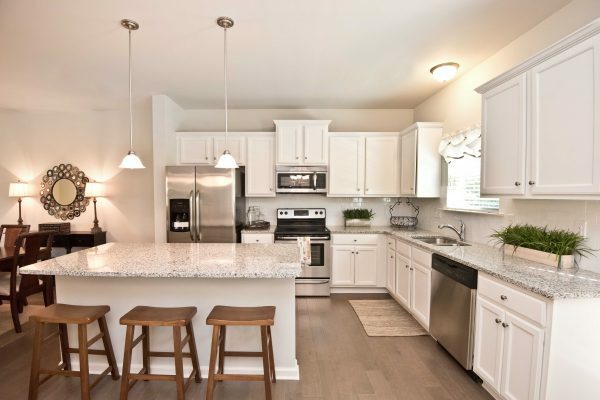 Exquisite features found on the first level of the home include the beautiful coffered ceiling in the dining room as well as the chef-inspired kitchen overlooking the breakfast area and family room. 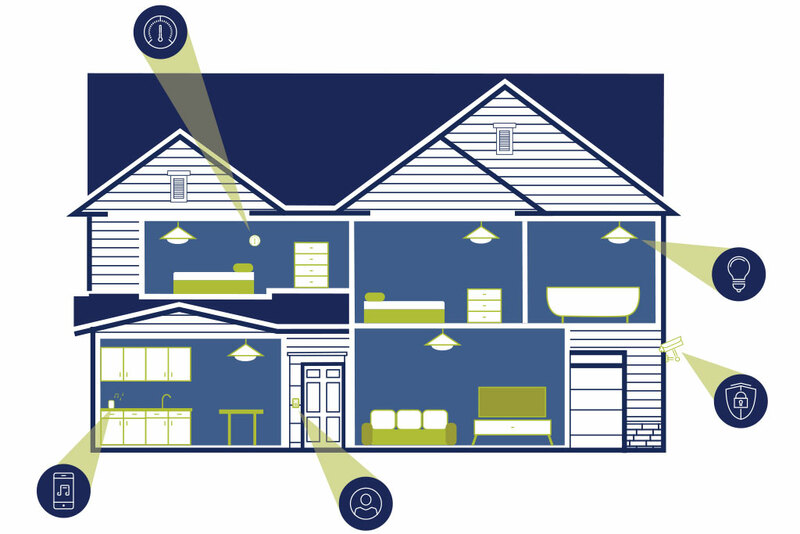 In addition to these living areas, there is also a private study and guest suite on the first floor. Upstairs you will find the expansive master suite alongside two secondary bedrooms as well as a large bonus room and loft. 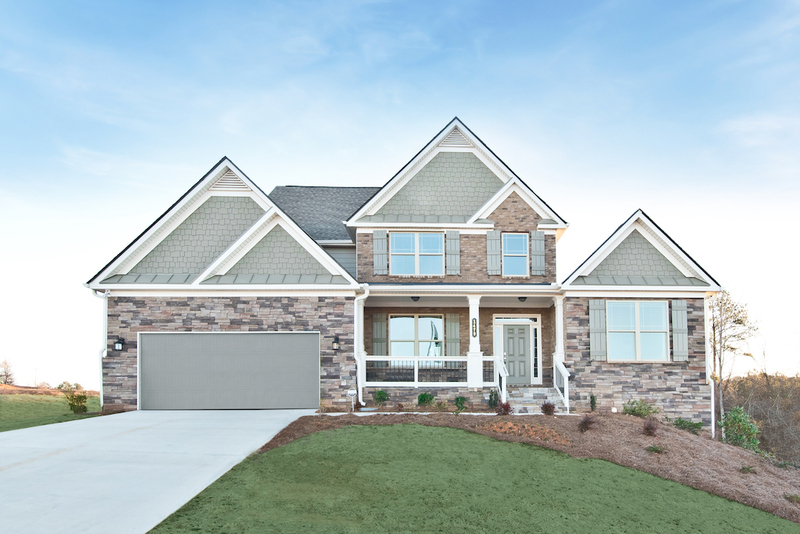 The second move-in ready home available now in Cowan Ridge is our Thomas plan. The first floor of this home focuses on the places your family will dine, entertain, and spend time together. 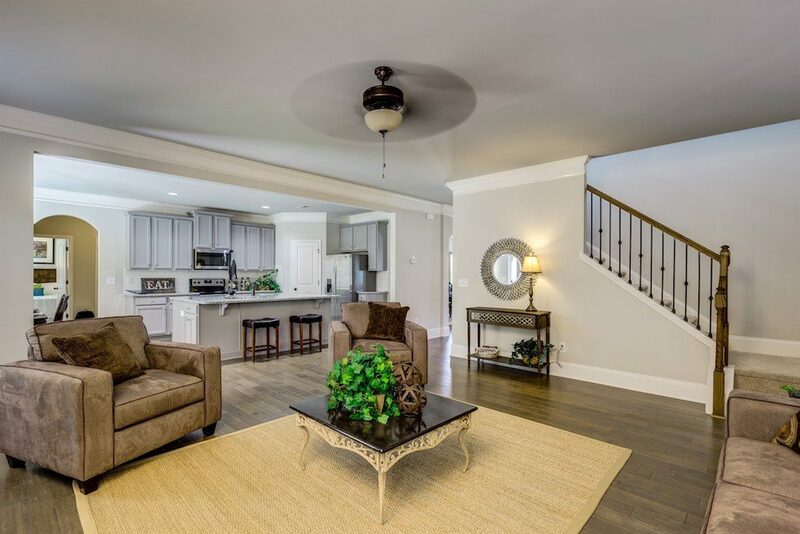 As you step through the front door, you’re welcomed by the foyer and dining room. Continuing down the hallway, you’ll find the horseshoe-shaped kitchen overlooking the breakfast area and family room. The second floor of this home features the spacious master suite as well as three secondary bedrooms. 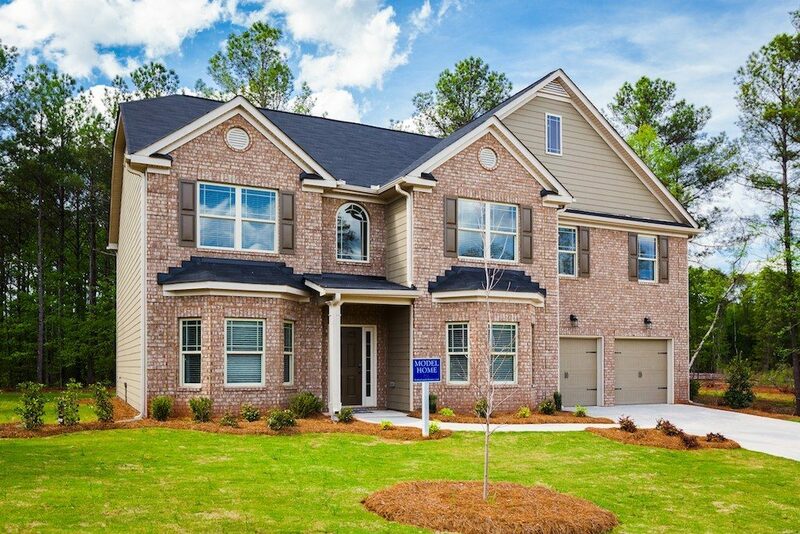 Come see these move-in ready homes in Cowan Ridge during our Homeowners and Agent Appreciation Day! Join us on Saturday, February 23 from 12:00 p.m. to 3:00 p.m. We’ll have a delicious lunch catered by Jim ‘N Nick’s Bar-B-Q as well as two $50 gift card giveaways! It’s the perfect opportunity to tour this stunning community of our Executive Series homes. To RSVP or find out more information about this event, contact onsite sales agents Sherry Aimonetti and Stephanie Flowers today.